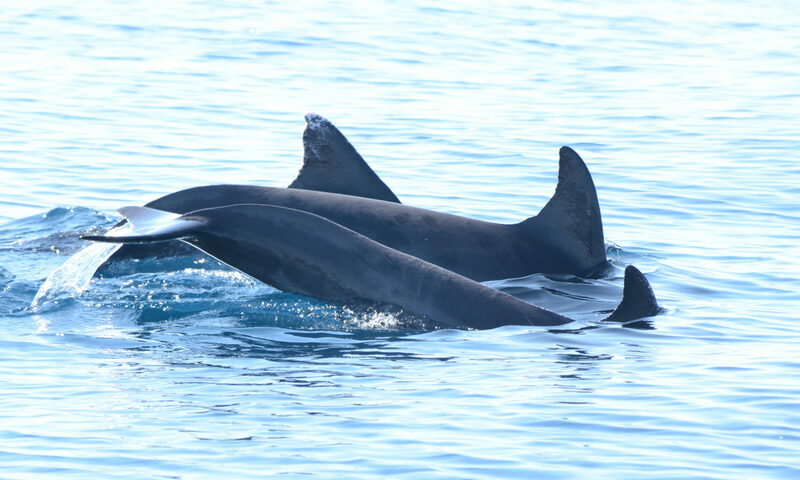 We have been offering two-day intensive safe whale watching and safe dolphin watching programs in Guerrero since 2014. Trained guides gain access to a whale spotting network, allowing them to work together to find whales and to coordinate to give the whales space. Working with a trained guide increases your chances of finding whales and dolphins and you will have the security of knowing that the animals are not stressed by your presence. Whales and dolphins can be dangerous, even deadly, but with respect a culture of respect for nature, we are developing friendships with the whales and dolphins in our region. 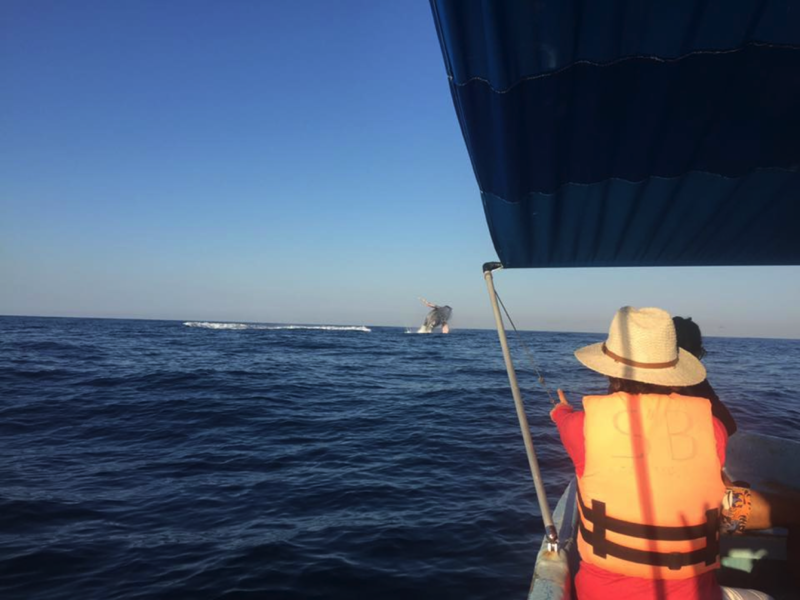 Whale watch prices range from 2400 pesos – 9000 pesos ($120-$350 USD) for the boat, depending on the captain and the boat. Contact the captains below to make a reservation. If would like one of our bilingual naturalists to join you on your tour, contact one of the captains below and request that they bring a Whales of Guerrero naturalist out with them. We charge 1500 pesos/$75 USD and require 5 days advance notice to make arrangements for our services. The Barra de Potosi whale watch price is 2400-6300 pesos ($120 USD-$315 USD) per boat depending on number of guests, boat and captain. Drinks, safety equipment, snorkeling equipment are included. We are unable to accept credit card payments for the excursions. Please bring Mexican pesos to pay for your trip. This project aims to survey humpback whales and dolphins in a little explored area of Mexico, provide local fishermen and boat operators with a means to survive without further depleting natural resources and promote a unique region as worth visiting and protecting.